Freshman Xavier Abreu-Negron, Najee Neil, Victor Perry, Alfredo Sanchez, and Nicholas Shannon have been selected as the 2015 winners of the Department of Energy’s BioenergizeME competition. 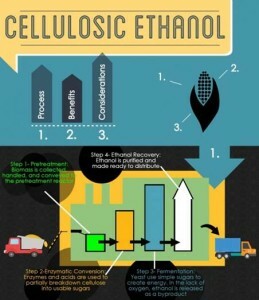 Their research and infographic design on cellulosic ethanol was selected from 76 entries from across the country. The students have been invited to Washington DC to be recognized at the 2015 Bioenergy Conference.